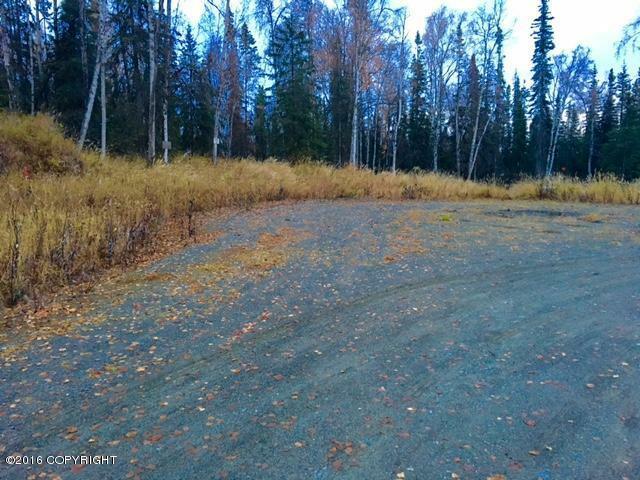 L1 Eldon Circle Soldotna, AK. 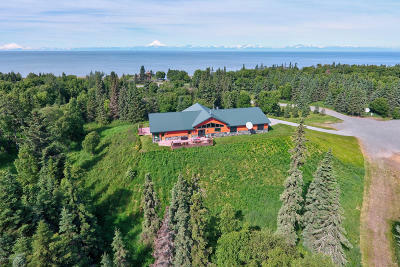 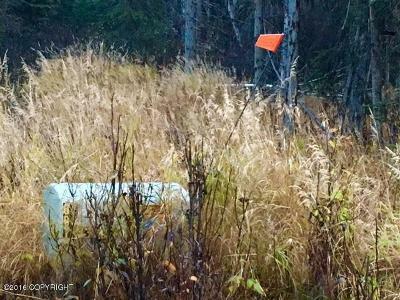 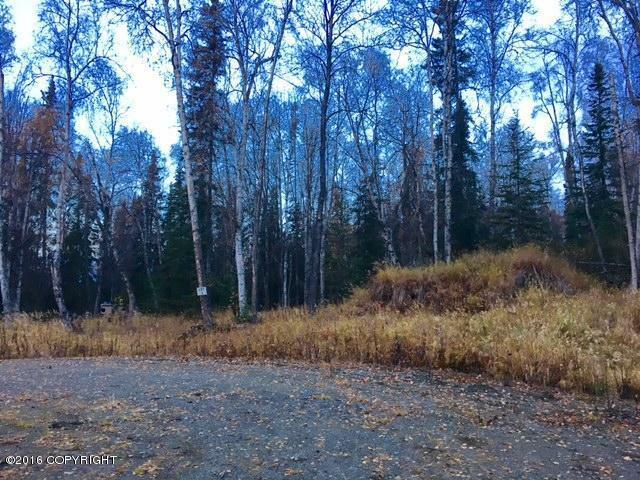 | MLS# 16-16775 | Febra Hensley, with Jack White Real Estate, selling properties for YOU in the greater Kenai and Soldotna areas. 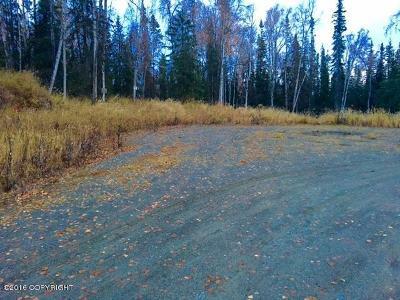 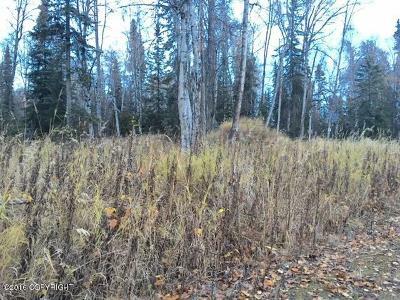 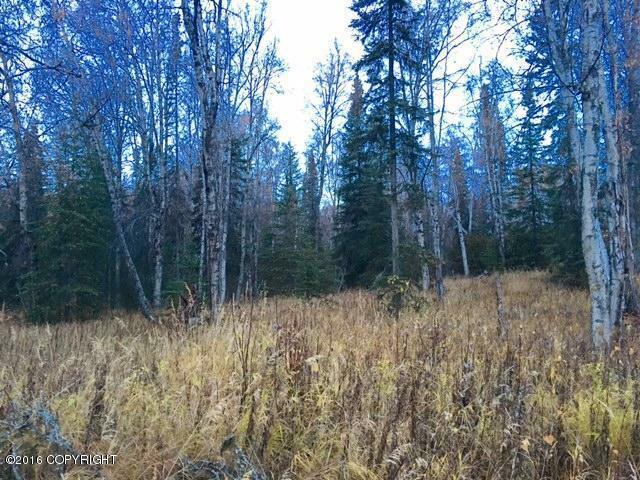 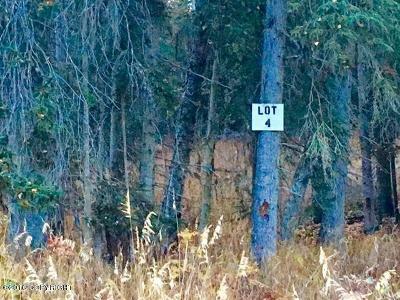 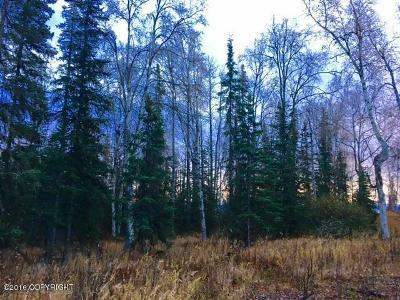 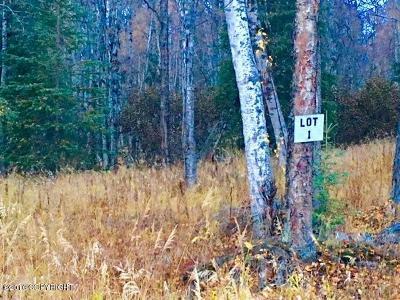 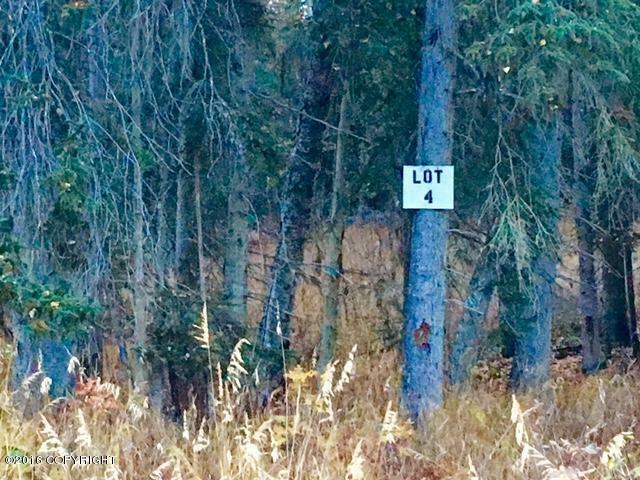 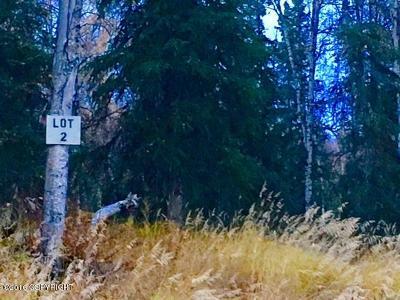 Quiet End of Street location, one of the Highest peaks in Sterling, nice setting on Hilltop offers mountain views, Healthy Large Birch and Spruce Trees, Excellent road to all lots, electric underground to all lots. Owner Finance Available w/20% down, terms acceptable to seller.